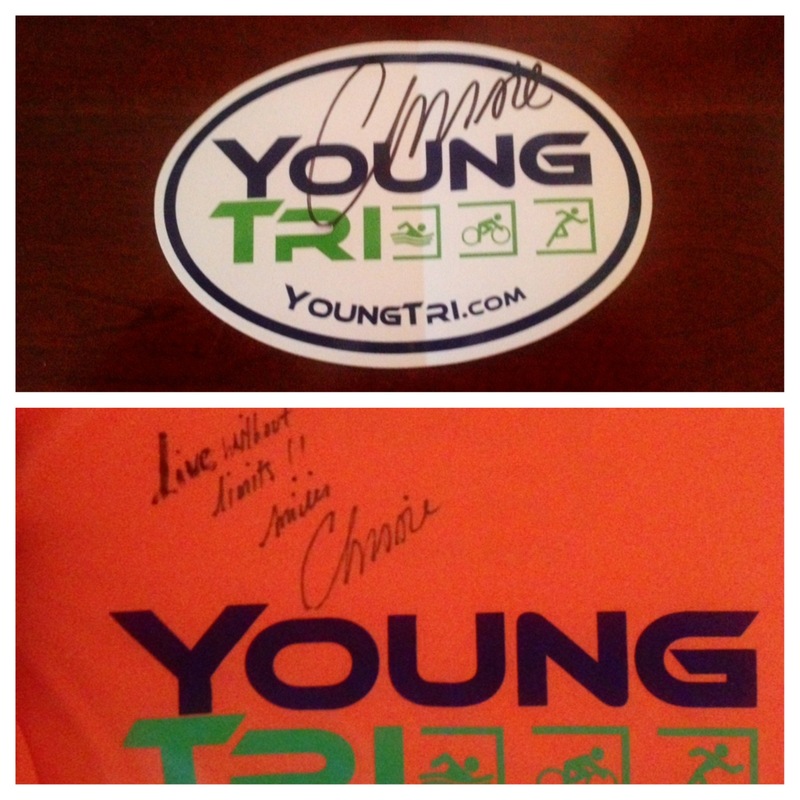 In honor of YoungTri’s 3rd anniversary on January 8th, we’re having a contest where members can win autographed Chrissie Wellington YT gear! SHARE THE YT FACEBOOK POST FROM TODAY (1/5) ON YOUR TIMELINE! The winner will be announced on January 8th! 🙂 And in honor of our 3rd birthday, we will have 3 winners. The first place winner will choose from one of the autographed items (moisture wick shirt or sticker) or another YT piece of gear. The second and third place winners will get second and third choices! For unlimited extra entries (1 point for each friend signed up), sign up your triathlete friends (or friends interested in swim, bike, and run) for YoungTri by clicking here! There is a space to enter your name for member referral when signing up. (So we can keep track of your points!) You can also share the sign-up link with friends. Win Autographed Chrissie Wellington YT gear! 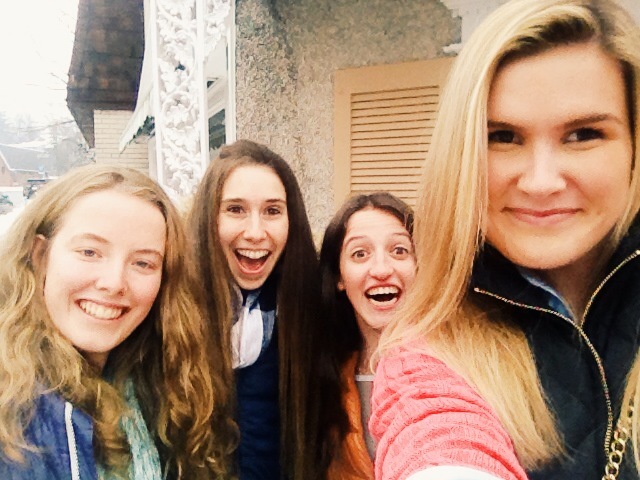 3 YoungTri Ambassadors from New Jersey (Diana, Olivia, and Brittany) and I met up at Veggie Heaven. It was so much fun! I met Brittany once this summer, but I had never met Olivia or Diana in person! 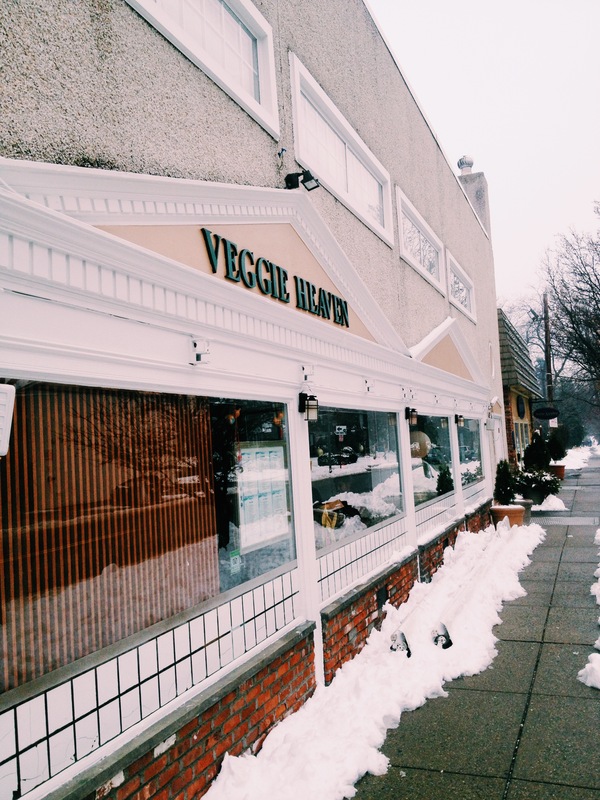 We ate at Veggie Heaven… it was delicious! We shared stories about races, spoke about how our breaks had been going, and had a LOT of fun! It was awesome to have the four of us finally connect in person. Diana is a senior at Marywood University, and plays lacrosse and runs cross country there. She even went to nationals last year. You can learn more about here in the feature “Tri Top 5”. 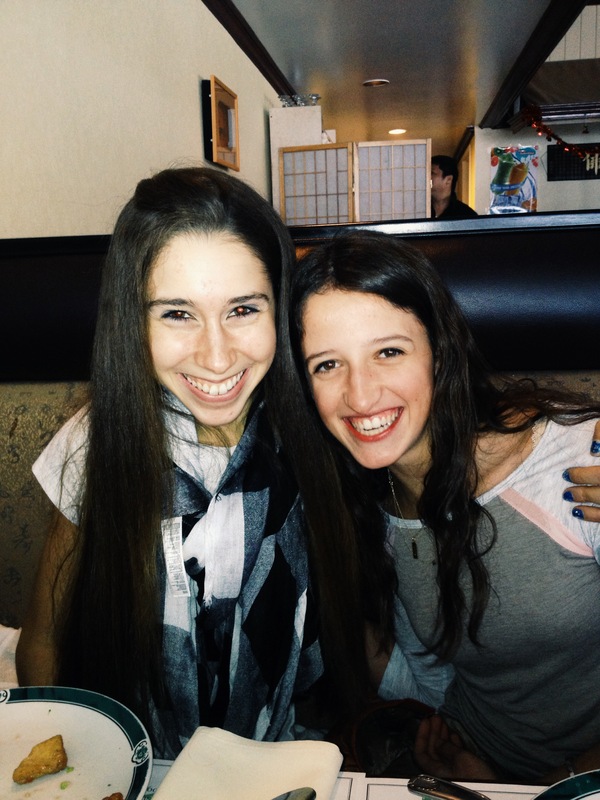 Brittany is a junior at Montclair high school, and loves triathlons and writing. You can read one of the articles she’s written for YoungTri on how to beat post-race blues here! 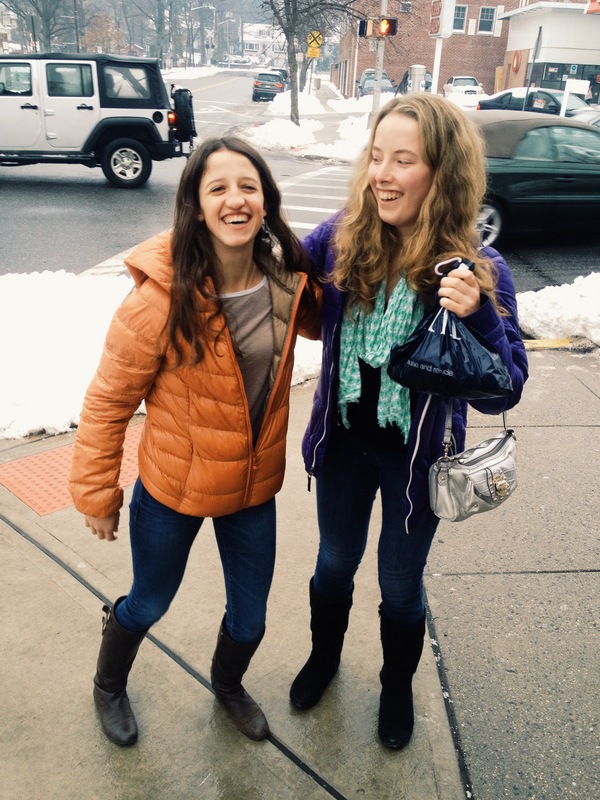 Olivia is a sophomore at West Morris Mendham High School. She loves skiing and triathlons — she did her first race this past spring! Read about her tri beginning in high school — and how it gave her strength — here! It was SO slippery and icy outside! 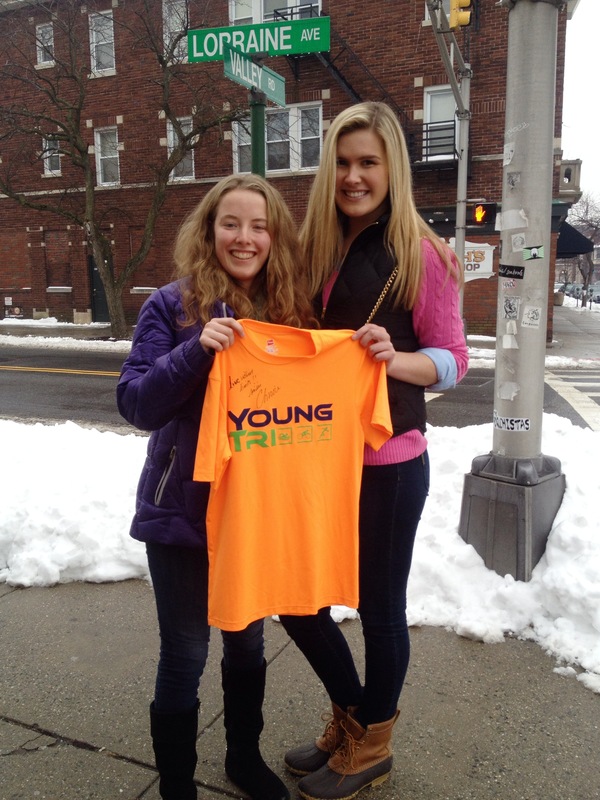 Holdin’ up the Chrissie autographed shirt! We plan on doing races together this summer… and we’ll keep you updated so other members in the area can join in! 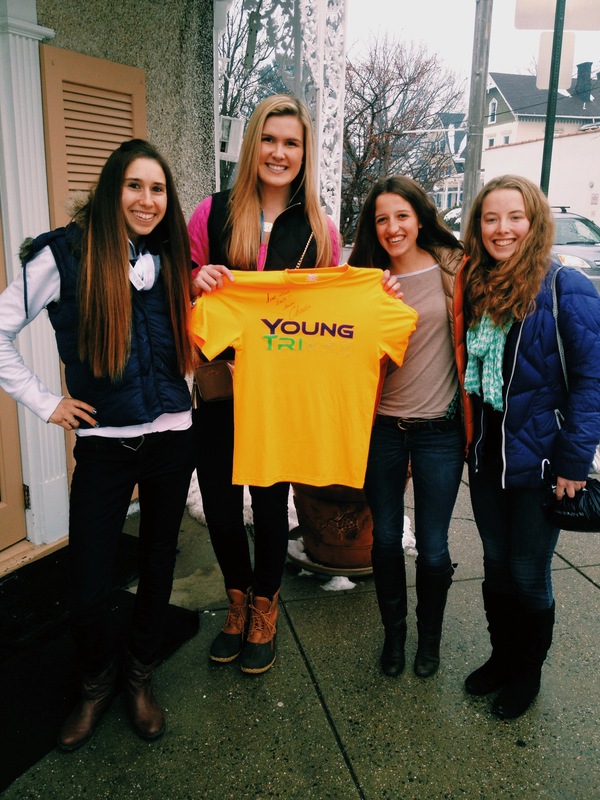 Are you interested in becoming a YoungTri Ambassador? Apply here.